Located very close to the Kasauli Church, Hotel R Maidens is a two star budget property offering comfortable accommodation choices to guests. 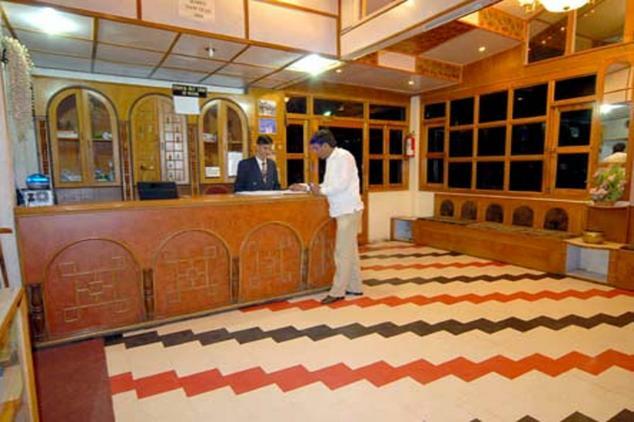 Being situated in close to commercial markets and tourist destinations, it is an ideal staying choice for both business as well as leisure travelers to Kasauli. Hotel R Maidens is surrounded by majestic hills and offers tranquil environment to guests along with modern day amenities and natural setting. Patrons are offered the choice of Standard rooms and Deluxe Rooms to stay in, depending upon their requirements and budget range. The rooms are designed very thought fully and equipped with comfort amenities to cater to any and every requirement of a modern day travelers. 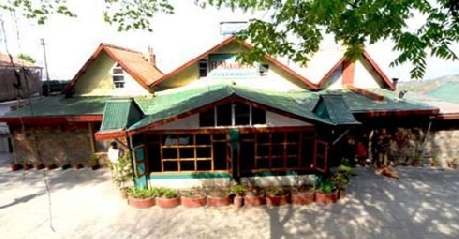 R Maidens also boasts of an on-site restaurant on its premises that serve delectable flavors of Indian, Chinese and continental cuisines along with exotic local delicacies. Being a client centric hotel, it has also developed other facilities and services to ensure pleasant stay of the guests. These include doctor on call service, express laundry service, currency exchange facility, travel desk, car rentals and taxi service, parking facility, shopping arcade, conference hall, kitty party hall, banquet hall and others. 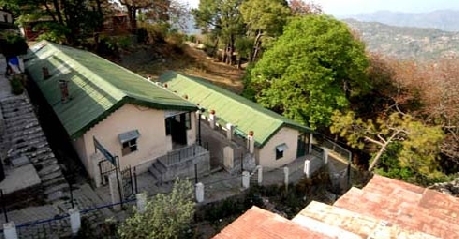 Wonderful natural setting and host of amenities and facilities that are offered at budget price, makes R Maidens, a practical accommodation choice while visiting Kasauli. 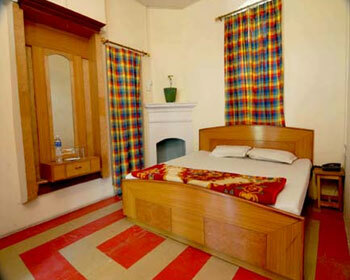 Standard Rooms are the simplest accommodation choice available at Hotel R Maidens, Kasauli. Light on pocket and big on features, these standard rooms are equipped with all necessary amenities and features to guarantee comfortable stay for guests. The décor of the room is very minimal which allows the surrounding natural beauty to fill it with its charm and aura. Patrons will also find use of local elements and cultural artifacts in the interiors of the room that give it very distinct look and feel. On amenities front, the rooms are fitted with comfortable bed, private bathroom, round the clock room service, telephone with direct dial facility, color television with satellite connectivity and premium channels, wall to wall carpet flooring and sitting unit. Another significant feature of standard rooms is the Mountain View balcony that offers spectacular views of the majestic hills right from the comfort of the rooms. 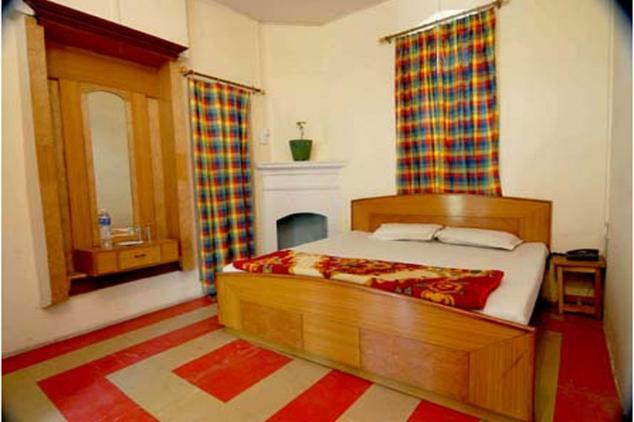 Striking perfect balance between lavish luxury and practical comforts, the Deluxe rooms offers a suitable accommodation option to travelers to Kasauli. The Deluxe rooms are the best staying option available at this hotel and therefore sport much elegant decor as well amenities to ensure pleasurable stay for guests. The décor is tailored by fusing modern design elements with the local cultural themes to give the room very different feel and appeal. The room also has a private sit out balcony that offers unrivalled view of the magnificent mountains and natural scenic beauty that surrounds the hotel. The rooms are also fitted with all the modern comforts such as comfortable bed, private bathroom, round the clock room service, telephone with direct dial facility, color television with satellite connectivity and premium channels, wall to wall carpet flooring and sitting unit; to ensure comfortable stay for guests. If you like to enjoy your favorite flavors in midst of scenic natural beauty, the in house restaurant at Hotel R Maiden will not disappoint you. The restaurant is located on the premises of the hotel and severs a multi cuisine menu to guests. 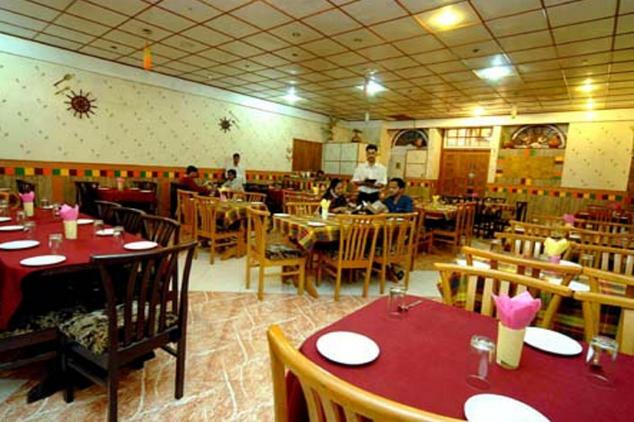 Patrons can opt for mainstream Indian, Chinese or continental preparations as per their liking. The eatery also serves some exotic local preparations that are cooked as per traditional recipes using rare ingredients and spices that bring out unique taste and aroma of the dishes. The unique setting and unmatched taste is what makes this restaurant favorite among guests staying here. The hotel also has a rooftop terrace restaurant where the guests can not only relish sumptuous delicacies of various cuisines but can also treat their eyes to the scenery spread all around.